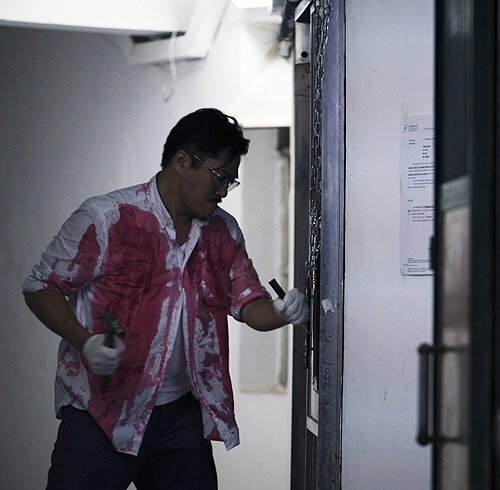 Receiving positive response since its broadcast earlier this month, Fox Networks Group Asia’s drama Stained <心冤> is generating a lot of buzz with regards to the drama’s suspense and horrifying cases, many of which are based on real crimes. 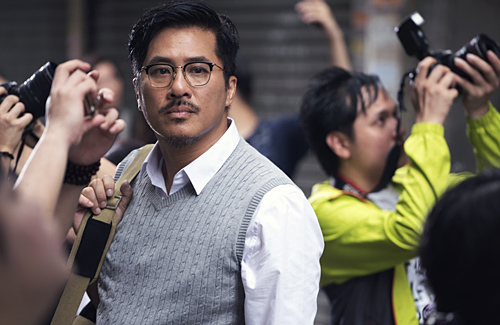 The series started with Anthony Wong (黃秋生) being accused of being a black-cop; an official arrest warrant was issued accusing him of killing a triad leader. The cop that prematurely issued the warrant, Tse Kwan Ho (謝君豪) had a heated argument with police officer Madam Bo (Kara Hui 惠英紅) at the police station over the lack of evidence. Besides trying to resolve this case, Madam Bo was also working on the murder case of her previous assistant, who along with his wife and two other family members were killed after winning the lottery. During the investigation, Madam Bo discovered that her assistant’s wife actually had an affair with the owner of the restaurant where she worked.